For millennia, man has grappled with the notion that there are beings that connect us to a higher order, to Gods. 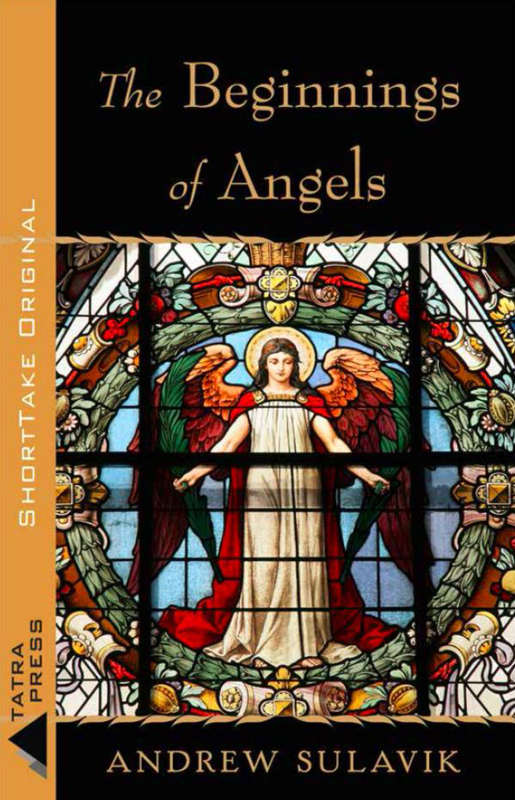 In this study, Sulavik draws from exhaustive research to elucidate the origins of angels–not only from the Christian perspective, but also from other religions such as Judaism and Zoroastrianism. This work presents new thinking around the perennial questions surrounding the origins of angels, man’s relationship to them–and how our understanding has changed over eras from the Ancient to the contemporary. Andrew T. Sulavik is a native of Connecticut, where he earned his bachelor’s degree from the University of Connecticut. His education also includes a doctorate in Theology from the Pontifical University of Saint Thomas Aquinas, and a master’s degree in Information Sciences from the University of Tennessee. He has published a book and a dozen articles on medieval scriptural exegesis and preaching. 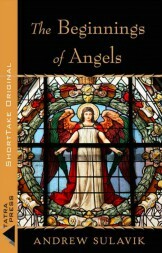 His other publications on angels include All about Angels and Protestant Theological Writings on Angels in Post-Reformation Thought from 1565 to 1739. Now a Virginian by marriage, he enjoys spending time on “the fun side of the Potomac” (Olde Town, Alexandria, Virginia) with his wife Renée, their cat Monte, and their two Japanese Chins, Miki and Picco.